hd00:19Rainbow Gay Pride feathers on a white background. hd00:23Rainbow Gay Pride feathers on a white background. hd00:21Rainbow Gay Pride feathers on a white background. 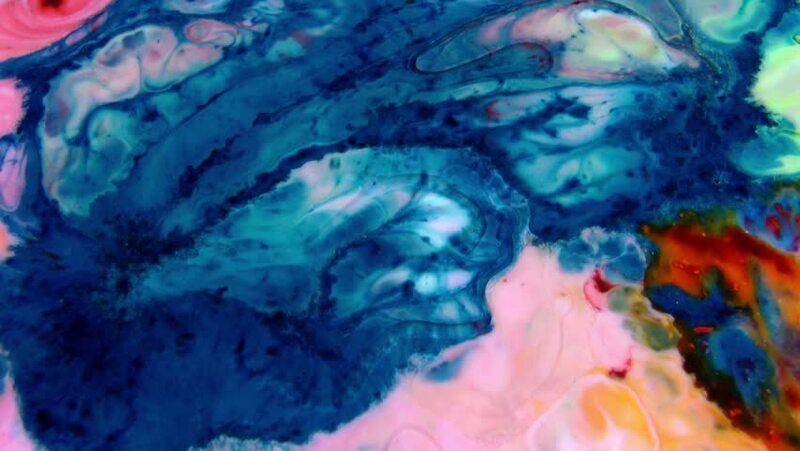 hd00:17Blue ink colours flowing in water. Meditative calming slow motion. Playful duotones.